OMB Solicitors are a leading law firm based on the Gold Coast. We offer expert legal advice on a wide range of legal matters. At OMB Solicitors, we have an experienced Commercial Team to assist with your Commercial Law matter. OMB Solicitors has the ability to provide effective and timely advice in all ​​​​​​​aspects of your property transactions. OMB Solicitors offers experienced Estate Solicitors who are on hand to assist with all your Estate needs. OMB Solicitors provides qualified Family Lawyer’s, helping you understand your legal rights and obligations. OMB Solicitors has a dedicated team of Solicitors to service the needs of bodies corporate matters. OMB Solicitors provide you with experience in understanding disputes ​​​​​​​and providing practical solutions. Providing solutions for all your Business Law needs. Legal help for your business. Read our latest news. Committed to providing efficient and effective legal services. Visit our team. 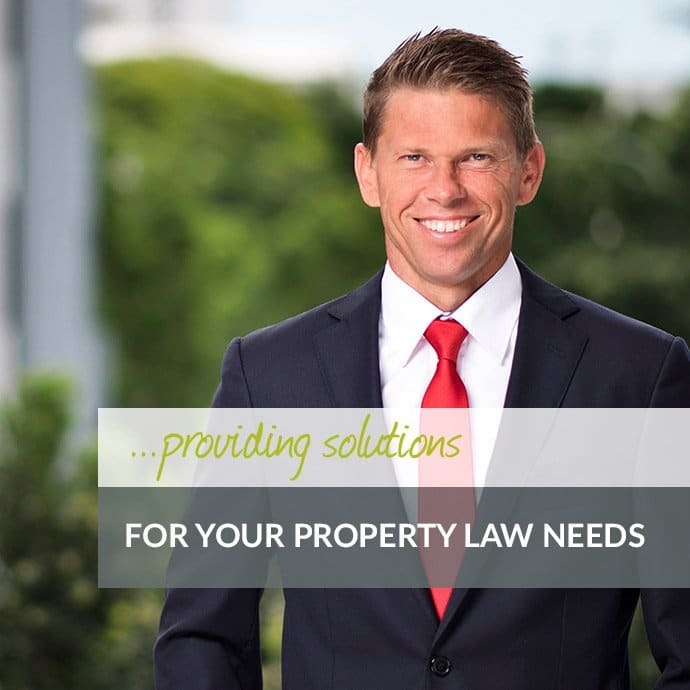 Providing solutions for all your Property Law needs. Providing efficient and effective legal services. 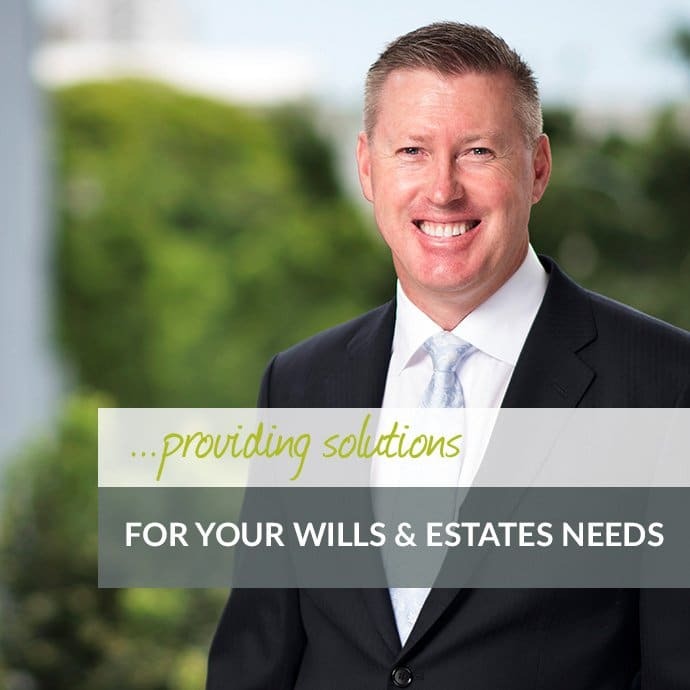 Providing solutions for all your Wills & Estates Law needs. Legal information for Wills & Estates. Providing solutions for all your Family Law needs. Legal information for your family. Providing solutions for your community title law needs. Legal information for Body Corporate. Providing solutions for all your litigation needs. 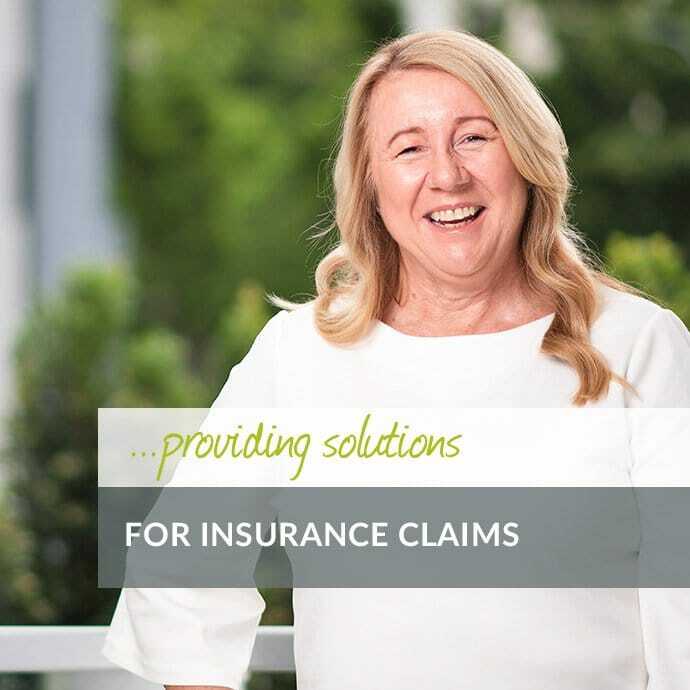 Providing solutions for all your Insurance claim needs. Legal information for Insurance Claim news. 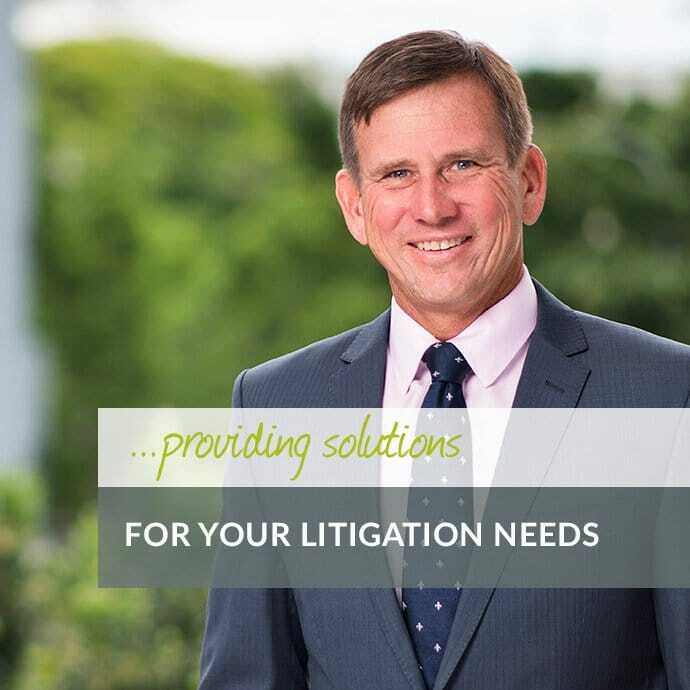 Since 1968 O’Keefe Mahoney Bennett Solicitors (OMB Solicitors) have established an impeccable reputation for providing exceptional & effective legal service to Gold Coast businesses and the general community. We strive to surpass client expectations and believe in excellence, confidence, team-work, the integration of technology and the upmost in personal service. 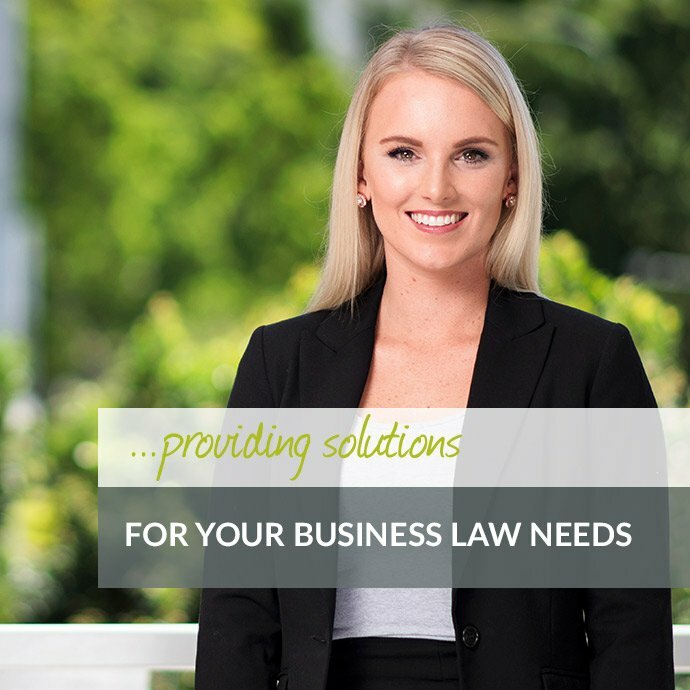 Gold Coast Lawyers at OMB Solicitors we provide legal solutions to a wide range of legal problems that people on the Gold Coast and surrounding regions encounter in their personal and working lives. 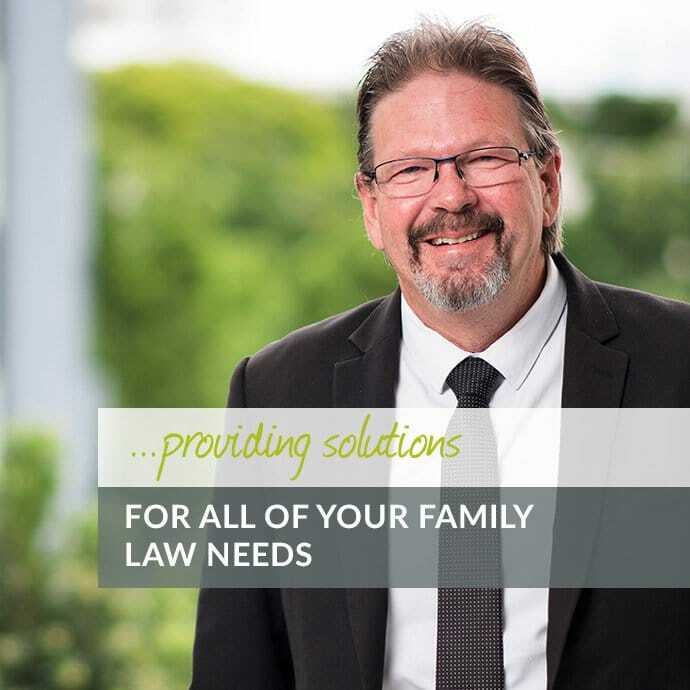 More specifically, we can assist you in matters relating to family law, estate planning, estate disputes, conveyancing, strata law, property law, business law, litigation and insurance. If you have an issue relating to one of these matters, contact one of our Gold Coast lawyers today. OMB Solicitors, formerly O’Keefe Mahoney Bennett Solicitors was established on the Gold Coast in 1968. Since that time, OMB Solicitors has built a reputation of being regarded as one of the Gold Coast’s leading diverse legal practices. 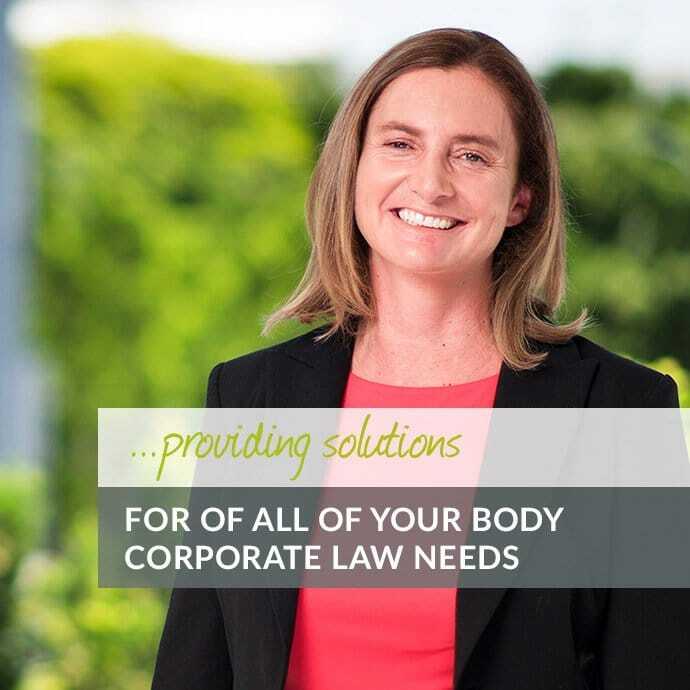 We have a deep-seated commitment to client excellence and our Gold Coast lawyers regularly undergo frequent training to ensure that they’re up to date with the very latest legal knowledge. WHO ARE OUR GOLD COAST LAWYERS? Gold Coast Lawyers at OMB Solicitors, we have a team of experienced and highly dedicated lawyers. We have seven practice areas within our firm, each of which is led by a highly experienced and skilled lawyer. Our practice areas include family law, wills and estates, business law, property law, body corporate, litigation and insurance. If you need help in any one of these areas, reach out to one of our Gold Coast lawyers today. Whatever the situation might be OMB Solicitors are here providing solutions. Access OMB Solicitors Latest Legal News, Watch our Informative Legal Videos or Listen to our Podcasts Online. Let’s face it, as responsible adults there are certain things we simply have to do whether we like it or not. We have to work. We have to pay bills…. When it comes to estate planning, you might be surprised that often the biggest asset that you may leave behind might not be your property pool, but rather your superannuation….